There are many remarkable and hardworking teachers at our school, one of them happens to be Emily De Leon. She teaches World History Honors and Legal Systems and Concepts/Court Procedures. According to statistics, Mrs. Emily De Leon has had the highest student total circulations. She also says teaching those subjects is very challenging. “I encourage my students to actively participate in class discussions and groups activities. The goal is to learn new things and expand our knowledge,” Mrs. De Leon said. De Leon is now planning a field trip with her students to go to an actual courtroom. Only 13 students will be selected to participate in mock trials. Those students will be able to showcase their knowledge of the subject and compete against other schools. 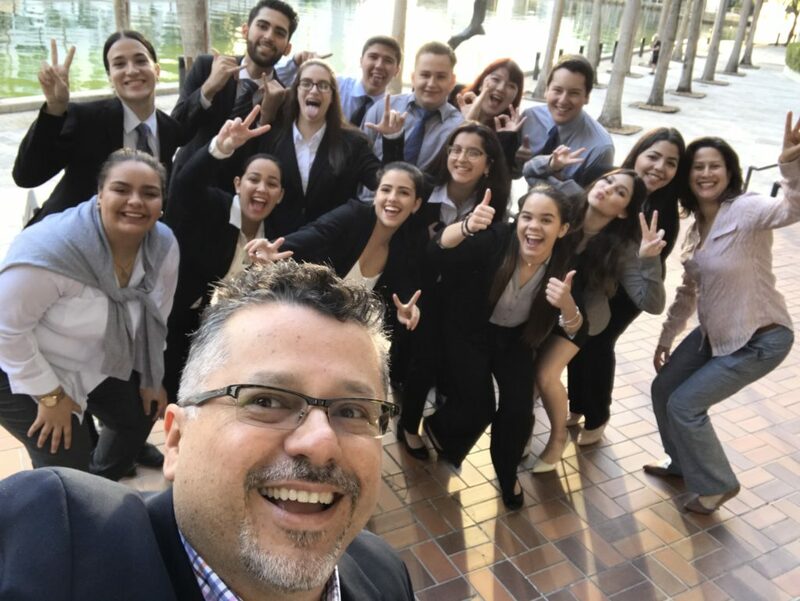 The thirteen students will also get to practice at Florida International University (FIU) and that way get ready for the competition. Everyone is very excited to go and experience how it feels to be in a real trial. It will be an unforgettable experience for those interested in the field of law. Spring Break Has Finally Come!